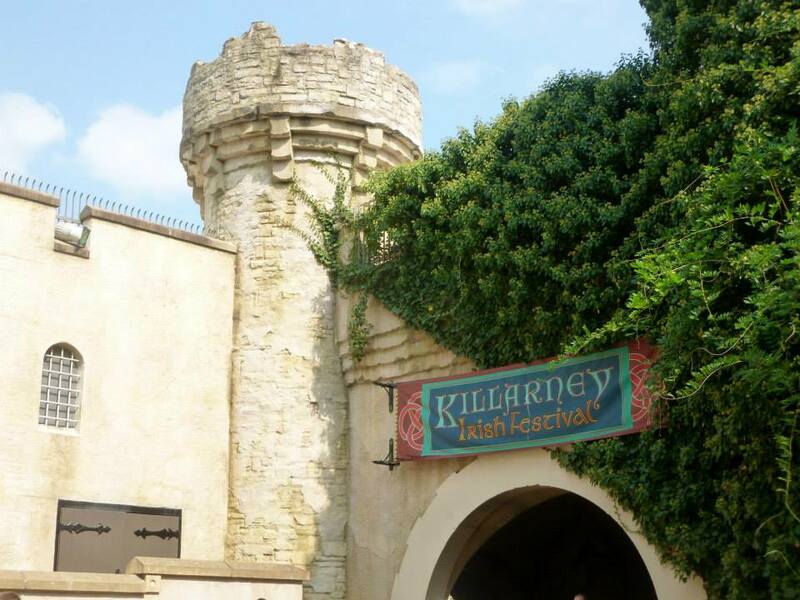 This is a continuation of my series on other theme parks, for those times when you just can’t get to Disney but want to spend a day at a theme park. 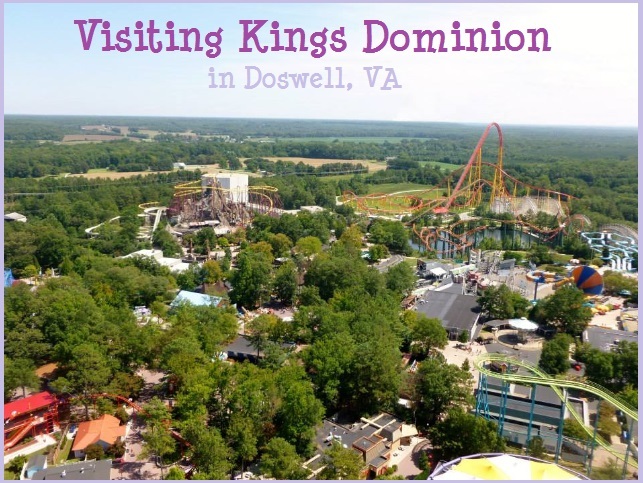 Kings Dominion, located in Doswell, Virginia, is one of the theme parks owned by Cedar Fair. It was a really nice park, and here are some of the things that we noticed! I pointed out before that there is a difference between a amusement park and a theme park. Some of Cedar Fair’s other parks don’t have much themeing to them. My husband and I have been to Dorney Park a number of times because we live near it, and while it’s fun it doesn’t have that sort of charm to it. So we were surprised to see that Kings Dominion did! When you first come in you are on “International Street,” which is reminiscent of the Epcot World Showcase. There is also a Safari Village, with an Animal Kingdom feel, and “Old Virginia.” And for the kids, like most Cedar Fair parks, there is a Planet Snoopy section. Think Mickey-like themeing but with the Peanuts gang. 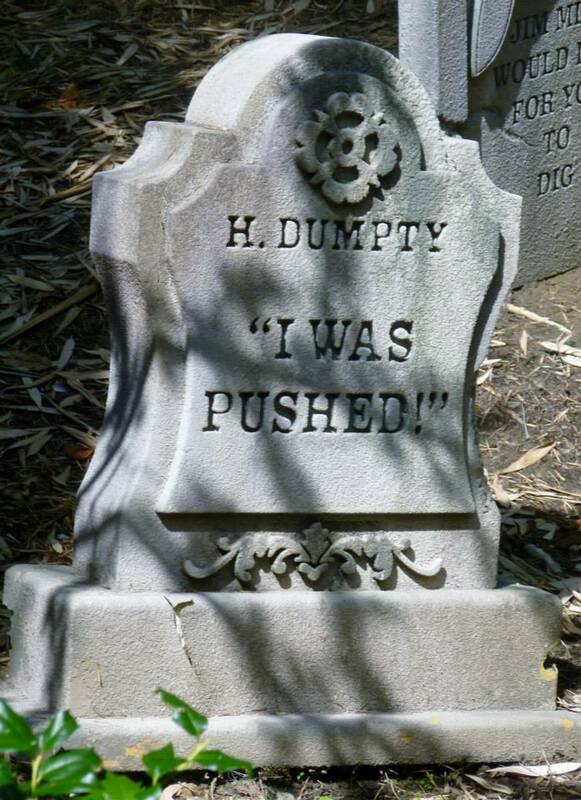 We loved an attraction that was like Buzz Lightyear’s Space Ranger spin in set-up, but themed more like the Haunted Mansion. We love roller coasters. 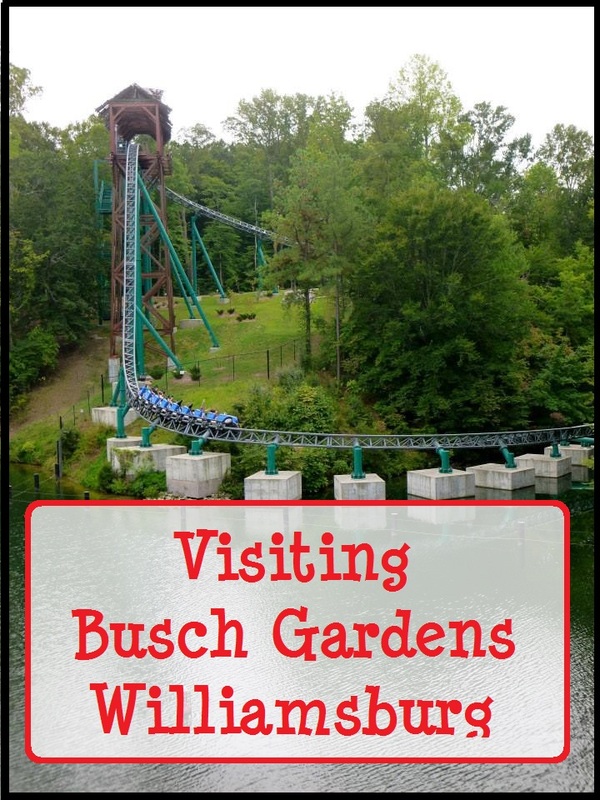 While the ones here weren’t quite as impressive as the ones at Busch Gardens Williamsburg, there were still some that we enjoyed a lot. 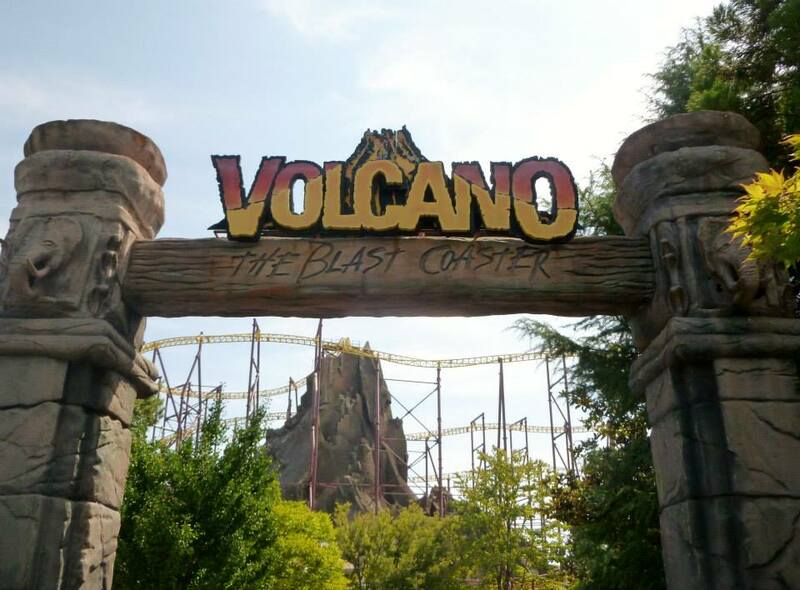 Volcano: The Blast Coaster was probably my favorite: it shoots you up into the air through a “volcano!” The Backlot Stunt Coaster was fun and reminded me of a slightly tamer, outside version of Rockin’ Roller Coaster. And the Dominator was a blast. There were a number of other coasters to try out too, but those were the highlights for us. For kids and families there are a number of more traditional amusement park rides. Nothing terribly unique like at Disney, but still a fun time. This is part of a new series I’m wanting to put up on the blog about visiting other theme parks. Sure, nothing else will be Disney, but for many people Disney is a vacation that is far away and expensive – which means it doesn’t happen that often. But if you enjoy theme parks, there are many other nice locations you can visit!